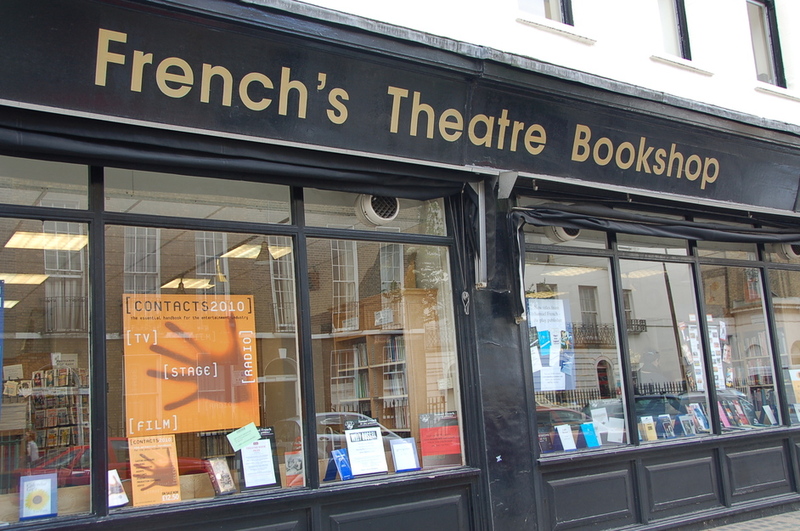 French's Theatre Bookshop is a shop dedicated to the world of theatre. It stocks a comprehensive range of plays in all editions in the English language currently in print. As well as this, visitors will also find numerous books on all aspects of theatre and theatre magazines, speech CDs, plays and theatre performances on DVD and VHS. Students receive a 10% discount with a valid student card. What are the best dining options near French's Theatre Bookshop London? French's Theatre Bookshop gyms, sporting activities, health & beauty and fitness. The best pubs near London French's Theatre Bookshop. French's Theatre Bookshop clubs, bars, cabaret nights, casinos and interesting nightlife. Where to have your meeting, conference, exhibition, private dining or training course near French's Theatre Bookshop. From cheap budget hotels to luxury 5 star suites see our discounts for French's Theatre Bookshop hotels, including Holiday Inn London Regent's Park from 80% off.